Home » Blog » Nutrition and Dental/Oral health go hand in hand! 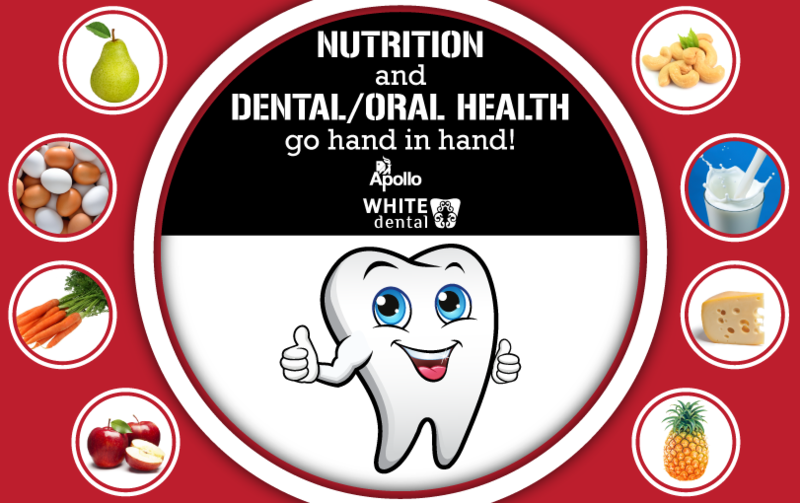 Nutrition and Dental/Oral health go hand in hand! Don’t we all wish our tooth remained like a kid’s first set of pearly shiny whites? 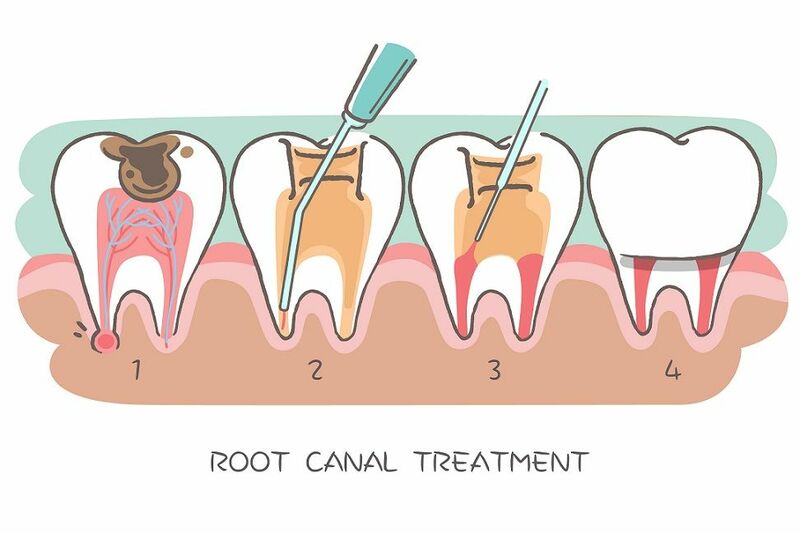 Those cute little smiles are never affected by decay or cavities? We, unfortunately, do not understand the harm that candies, juices and lollipops can do to our teeth. Dental health is more important than most of us actually realize. And nutrition plays a very big role in this. People with 25 or more teeth tend to eat more nutritiously says a study. 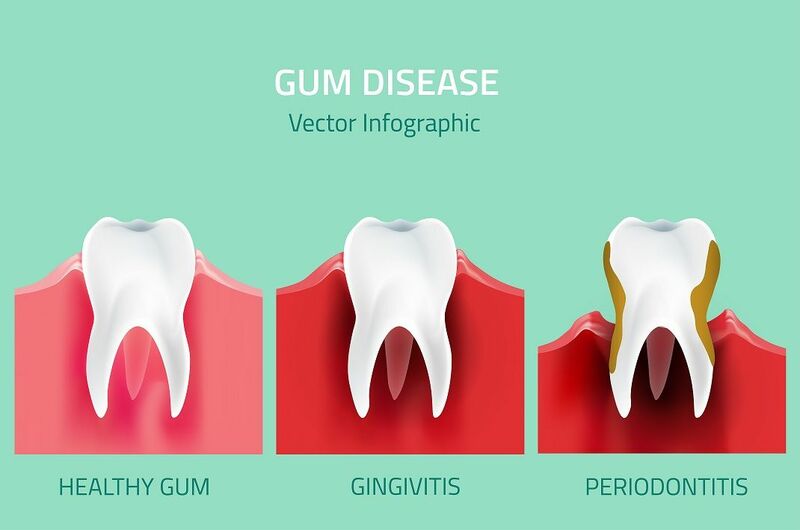 So in order to limit those chewy chocolates, and getting to brush twice a day, it’s up to us to keep an eye out for these common dental problems that affect us severely. We obviously need healthy teeth and gums to eat nutritious and tasty food. And we need to eat nutritious foods for healthy teeth. That’s how the cycle works. When we were kids, usually our diet is what influences the teeth development. And once it’s grown, with all teeth in place, what we consume (food) plays a role in maintaining an oral dental health. Now let’s have a look at a few food items that can actually help with your oral hygiene! Cheese is an important ally. I’m sure all of us love to eat cheese burst pizzas and what we eat has a direct impact on your oral health, and foods like cheese can be of big help. Consuming dairy products is vital to maintain good oral health as many doctors and studies have proved the fact that eating cheese will prevent cavities and reduces the acid in our mouth. The study indicates that the rising level of pH from eating cheese may have occurred due to the increase in saliva production to help clear away food particles which could be caused by the action of chewing. Since cheese and milk contains calcium and phosphorous it infiltrates the layer of plaque by surrounding your teeth to remineralize the tooth enamel and prevent erosion plus makes our teeth much stronger. We all love to munch and snack in-between our meals. Unfortunately, a lot of us choose foods like chips, sweets etc., foods that will injure by promoting tooth decay. Instead we can choose nutritious and tooth-friendly, high-protein foods such as cheese, milk, yogurt, nuts, eggs, meat, poultry and fish, as well as fresh fruits and vegetables. We all knew about cashews for centuries that it’s good for our body, but never did we realize it also benefited our teeth. The cashew nuts possess herbal health benefits that include killing bacteria and germs and eliminate tooth decay. According to the research, cashew nuts contain magnesium, calcium and phosphate which are all important nutrients of dental health. Cashew nuts help maintain healthy gums and teeth. The chewing of cashews produces plenty of saliva, which neutralists the bacteria Streptococcus mutants that causes cavities. We can just eat an ounce of cashews every day to get rid of cavities. Go nuts and snack on cashews! Fluoride is a natural substance not a medication. Fluorides can greatly help dental health by strengthening the tooth enamel, making it more resistant to tooth decay. Studies have consistently shown that fluoridation of community water supplies is safe and effective in preventing dental decay in both children and adults by at least 25%.Thus by simply drinking water, a lot of people can benefit from fluoridation of cavity protection whenever they are at home or work. Apart from all these, we should brush our teeth twice a day after eating and drinking sugary drinks, to remove the plaque bacteria that create the destructive acids. Sugar-free soft drinks can erode your teeth, too. If you cannot brush after every meal, brush at least twice a day. 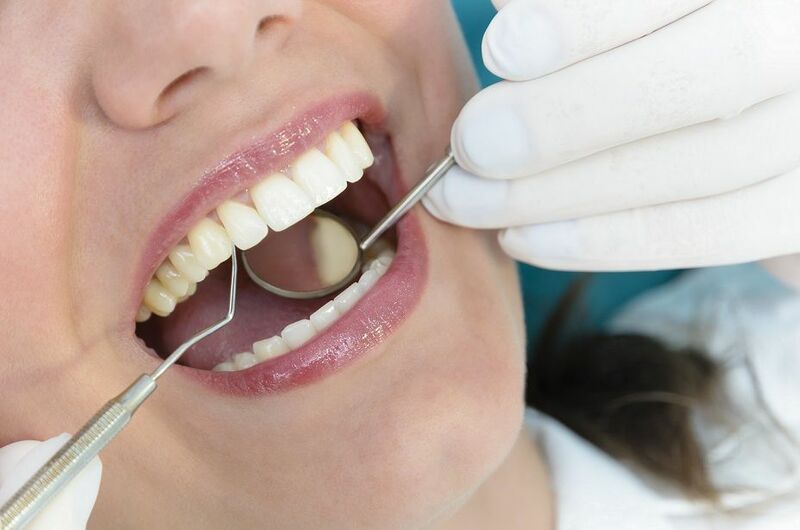 Why Should You Make Dental Hygiene Your Priority!